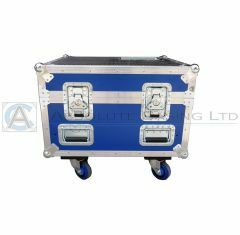 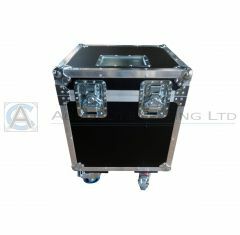 Here at Absolute Casing, we design and build lighting flight cases to suit an extensive range of lighting units. 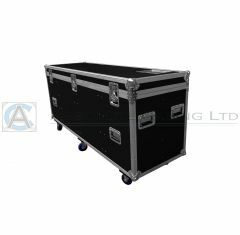 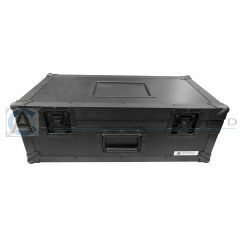 Our lighting equipment cases are designed to accommodate all shapes and sizes, providing you with hassle-free transportation for your lighting equipment. 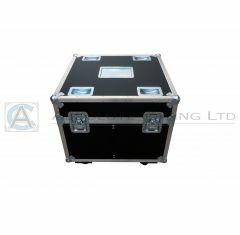 Each of the lighting road cases is manufactured to offer high-quality, providing you with an ideal solution for protecting your products. 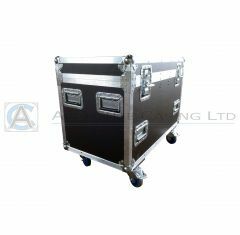 At Absolute Casing, our lighting flight case is guaranteed to protect your lighting from any damage, ensuring that you don’t have to spend a fortune getting your lights repaired or replacing them! 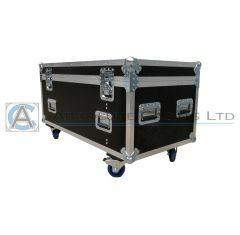 When it comes to choosing one of our heavy-duty lighting equipment cases, you’re bound to find something suitable from our range of products! 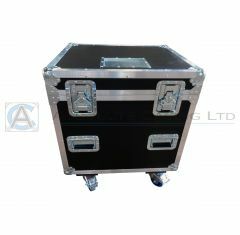 If none of our standard lighting flight cases suit you, our lighting flight cases can be custom made to perfectly fit and protect your lighting units and meet all your requirements. 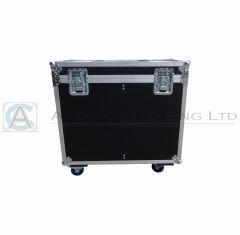 As with any of the flight cases that we supply, our lighting flight case is designed to be user-friendly and reliable, making it easier for you to transport your lighting equipment from one place to the next. 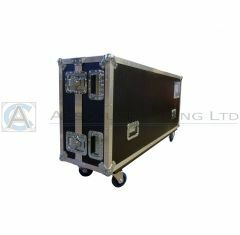 Please note: we do not keep stock of our flight cases. 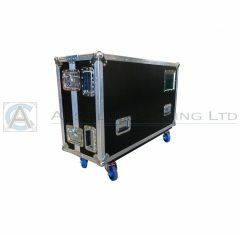 All flight cases are made to order to ensure that your case perfectly fits your requirements. 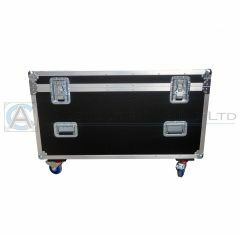 If you’re interested in a lighting flight case and can’t find what you’re looking for, please contact us on 01635 579 518 to discuss your casing requirements.